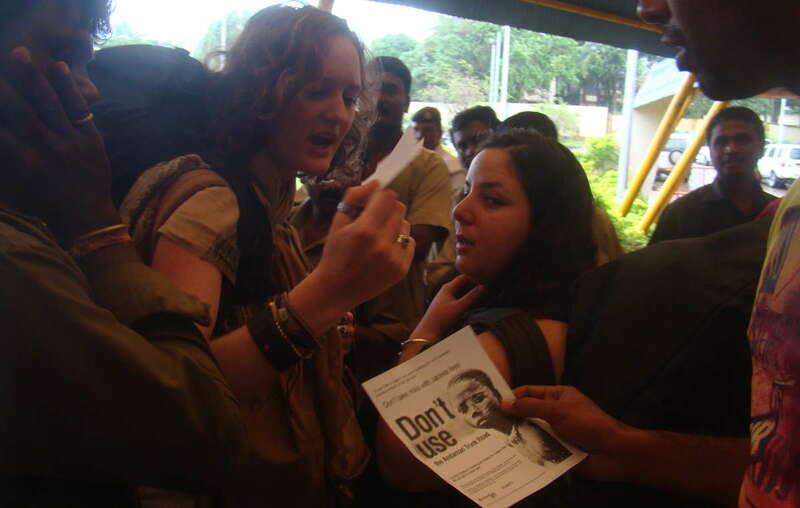 Tourists arriving on the Andaman Islands are being given leaflets about the human safari park boycott. Travel and tourism have the power to link cultures and provide a ‘stepping stone towards peace’, according to the UN. But as the world marks its 32nd World Tourism Day, Survival has learned of an alleged sexual assault on a tribal woman in India’s Andaman Islands. Exotic beaches make the archipelago a top holiday destination, but tourism is also leaving tribes increasingly vulnerable, as sightseeing tours turn into ‘human safaris’. This trend means recently contacted tribes are now in immediate danger from outside influences. The alleged victim of this latest assault was from the Andamans’ Jarawa tribe. Police have arrested two non-Jarawa men. 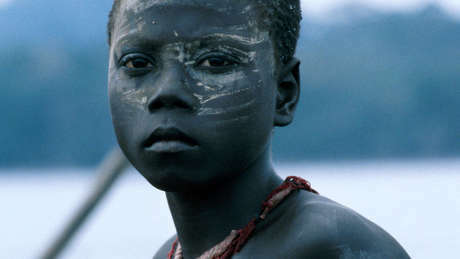 The Jarawa resisted contact with outsiders until 1998, despite a road being built through the centre of their ancestral lands. Survival has called on the Indian government to close the illegal road. 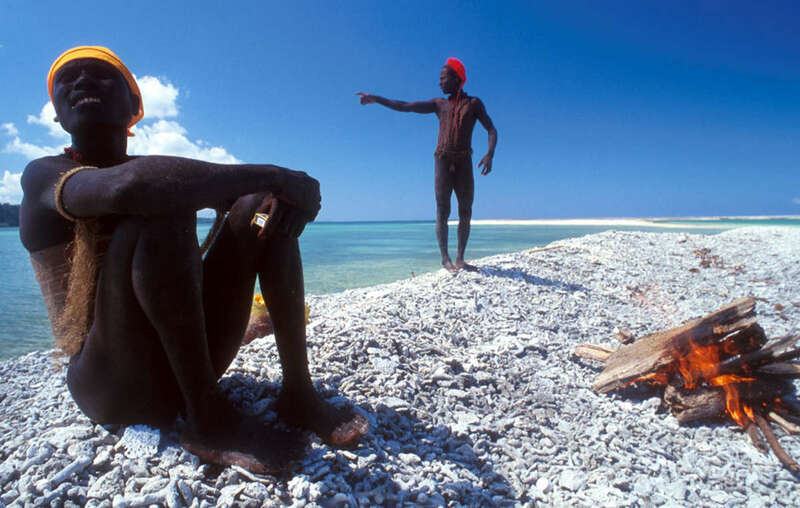 Two Jarawa relax by the coast of the Andaman Islands. Some tour operators treat the Jarawa like animals, encouraging tourists to ‘spot’ them and throw biscuits and sweets as they drive along the Andaman Trunk Road. A local Andaman organization called Search is working with Survival to put pressure on the Indian government to develop a new route, which will not disturb the Jarawa. Leaflets appealing for a tourism boycott of the road have been distributed at the islands’ airport, to coincide with this year’s World Tourism week. Four out of five of the Andamans’ main tour operators have already come out in support of the boycott.